"We plan to have this station in space and on the moon." 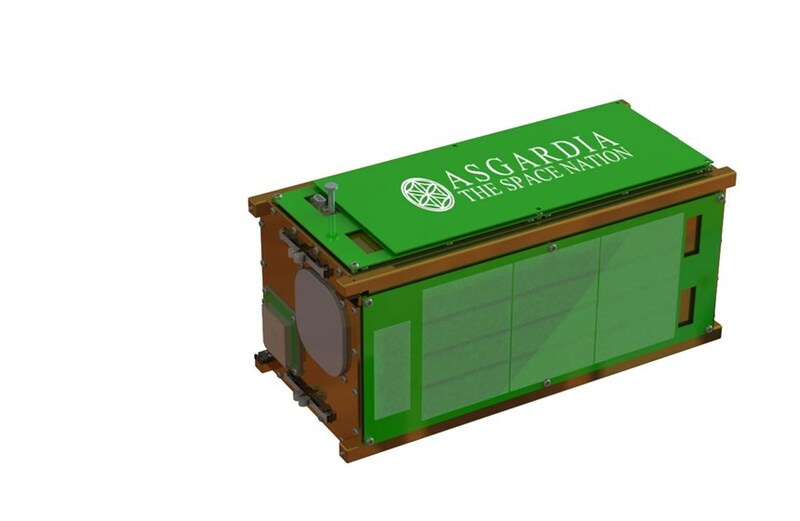 While it plans to someday host a moon colony and space station, the proposed space-based nation Asgardia is starting small: The project will launch its first satellite this fall to store data for the nation’s newly selected citizens. Some 200,000 were chosen from the more than 500,000 applicants. During a press conference in Hong Kong on June 13, Asgardia’s founder, Igor Ashurbeyli, revealed concrete details about the satellite: Asgardia-1 will be deployed from Orbital ATK’s Cygnus OA-8 resupply spacecraft launching in September. The satellite is 10 x 20 x 20 centimeters (3.9 x 7.9 x 7.9 inches) and has eight batteries and four deployable solar arrays. It will orbit at up to 500 kilometers (310 miles) above Earth. Texas-based space-services firm NanoRacks acts as the satellite’s prime contractor and operator. Ashurbeyli didn’t provide additional details, but Asgardia has released imagery of the potential off-Earth locations. One image shows a rotating-wheel space station alongside an interplanetary rocket, and another shows, presumably, the interior of that space station with a wall of windows, a canal and greenery. The rocket has a habitation module and a lunar lander that looks like a cross between the NASA Orion spacecraft and the 1960s Apollo program lunar lander. Asgardia is being funded by Ashurbeyli’s nonprofit Aerospace International Research Center (AIRC), based in Vienna. He said he expects that once Asgardia’s constitution is approved, the state will be built by its citizen volunteers and Asgardia will become self-funding. 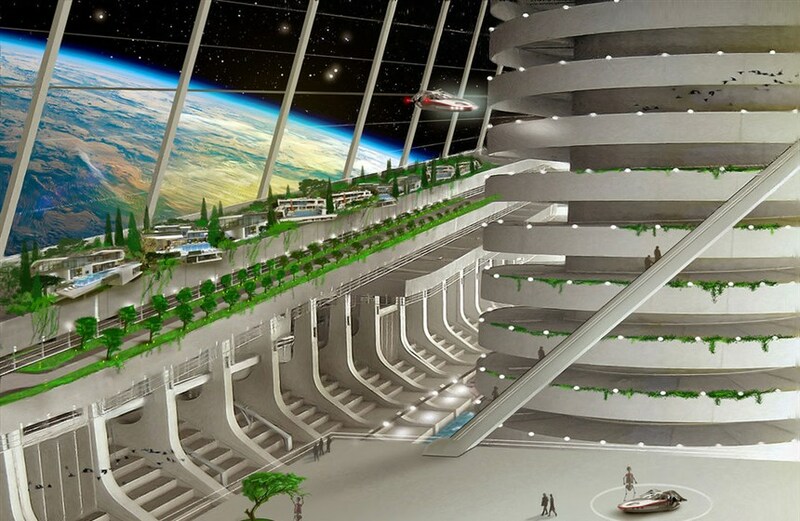 Ashurbeyli said he expects to file for United Nations recognition by April 2018, if Asgardia’s parliament and government have been set up and the satellite launched before then, he said during the conference. “Sixty years after the launch of the first-ever artificial satellite, Sputnik, our own space satellite, Asgardia-1, will mark the beginning of a new space era, taking our citizens into space in virtual form, at first,” Ashurbeyli said. Ram Jakhu, the director of McGill University’s Institute of Air and Space Law in Montreal, is the Asgardia project team legal expert. During the conference, he told the press that the Asgardian data stored on Asgardia-1 would be subject to U.S. privacy laws. The Asgardians’ data will also be stored on future Asgardian satellites. Aspiring Space-Based Nation to Start with Baby Steps was originally published by NBC Universal Media, LLC on June 19, 2017 by Rob Coppinger. Copyright 2017 NBC Universal Media, LLC. All rights reserved.